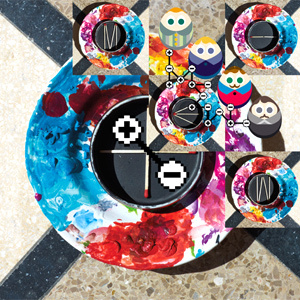 Finally breaking out from their cult status in the UK, Mew are set to release the award winning The Zookeeper's Boy on the 17th of April. This single has been described by many as the highlight from their critically acclaimed album 'Mew And The Glass Handed Kites'. Having won 'Best Hit' at the Zulu Awards and 'Best Song' at the Gaffa Awards in Europe this year, this single is destined to be a crossover hit for the band, while their cult fanbase will not be disappointed, as the new single will include previously unavailable B sides and rare demos. 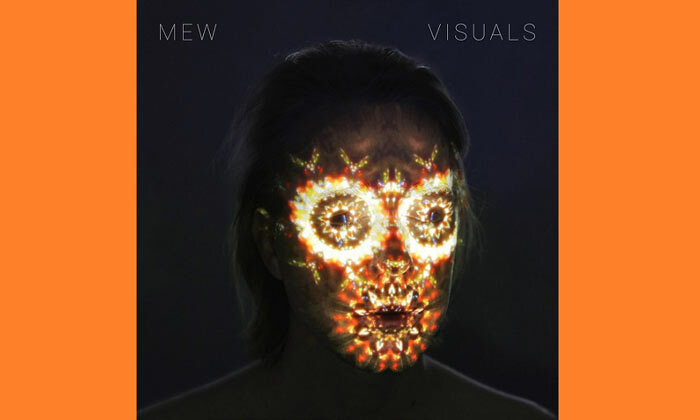 Following a standing ovation from a packed Shepherds Bush Empire in February, Mew are reaching new heights. The Empire gig was the pinnacle of a huge UK tour, the size of which the band have not played in the UK before and one that saw them experience the levels of success and praise they enjoy around the rest of Europe.